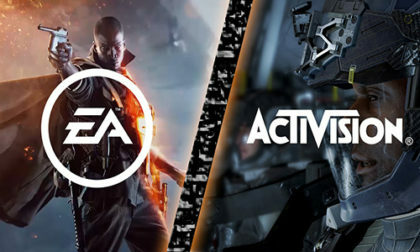 Online game makers Electronic Arts and Activision Blizzard continue facing heat from jurisdictions and regulators around the globe in connection with loot boxes, a pay-for-advantage element of games offered by the companies that seemingly skirt too close to that gambling line that shalt not be crossed: Inducing children to spend (or to gamble) to advance in the game. 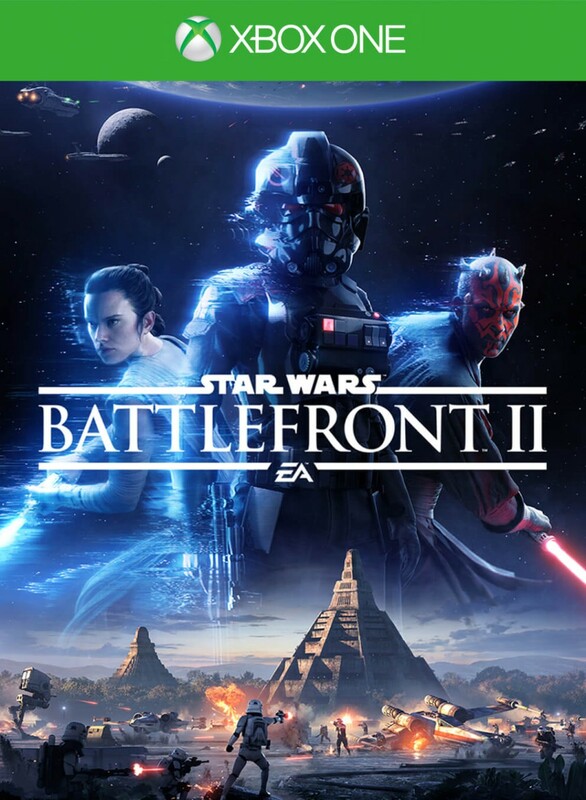 Under an increasing backlash are two titles that employ in-game loot box purchasing – EA’s prominent Star Wars Battlefront 2 and Activision Blizzard’s Overwatch. The key twist: The loot boxes in both games, as originally released, can also be purchased directly. Given that the prizes within each loot box vary widely in terms of the value within the games, the titles’ makers have been accused of creating a form of gambling that’s targeting underage participants, inducing them to spend and spend repeatedly in an effort to gain a strategic advantage in the games. The backlash has been swift. 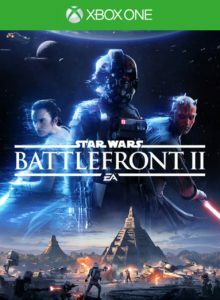 First to announce an official review of the two titles was the Belgian Gambling Commission (Kanspel Committee), which is weighing whether to declare that all such loot box offerings are in fact a form of gambling, specifically if they can be purchased outright instead of won via in-game achievements. In nearby France, similar pushback is occurring. French Senator Jérôme Durain made headlines around the planet last week when he submitted an open letter to France’s gambling regulator, ARJEL, about the lootbox situation. Durain also focuses on the lack of transparency regarding the ration of winning prizes, among other concerns, but he correctly identifies that e-sports are veering ever closer to outright gambling. Durain also referenced the possible ban against the two games that might arise in Belgium, plus another investigation into the loot-box situation that’s begun in the United Kingdom. It’s the latest iteration of the kiddie-lottery battle, in which game makers and marketers seek ways to extract more and more money from a youthful audience while trying never to admit to anyone that yes, they’re inducing underage players to gamble, at least a little bit, and if somewhat indirectly. Some of the same issues came up in the Counterstrike: Global Offensive (CS:GO) skins controversy last year, and it’s a sure bet that they’ll come up again in the not-so-distant future. It’s the nature of the beast, and frankly, such kiddie-lottery offerings have been available in one form or another for decades. There’s not much difference between what EA and Activision are trying to accomplish compared to the ground Pokemon and Magic: The Gathering trod long ago, offering rare and powerful cards that appeared far less often within packs and thus induced players to buy more cards to gain power in the game. Hundreds of other games followed suit and employed different mechanisms. One can go back even further and declare that the “insert card” phase of trading cards was another iteration of the same thing. In a lot of cases, including sports and entertainment cards, one could argue that the majority of the target audience was overage, and if you cycle that all the way forward to the present day, you’ll probably see the game makers try the same gambit as well. The problem is that the products aren’t age-restricted, and that’s likely the only change that would end the cycle of such offerings. Imagine the hue-and-cry, however, both from consumers and game makers, if such a draconian solution was ever introduced. For now, though, it’s just a loot box thing. Electronic Arts, which is owned by – uh-oh – Disney, has temporarily disabled the in-game-purchase function regarding Star Wars Battlefront 2 loot boxes. EA has stated, however, that it plans to reinstate such in-game purchases in the future, with other titles. One can easily understand the financial incentive the company has to keep pushing against that hard line, though the long-term result might not be what they want. Over at Activision Blizzard, the company has no plans to change the loot box purchase system available within Overwatch, drawing their own line in the sand. Given that that line appears to be far afield into the land of kiddie-lottery offerings, it’s a safe bet that this issue is really just getting started. Stay tuned.